Clip of Octaband from “Blunt Talk” featuring Sir Patrick Stewart. 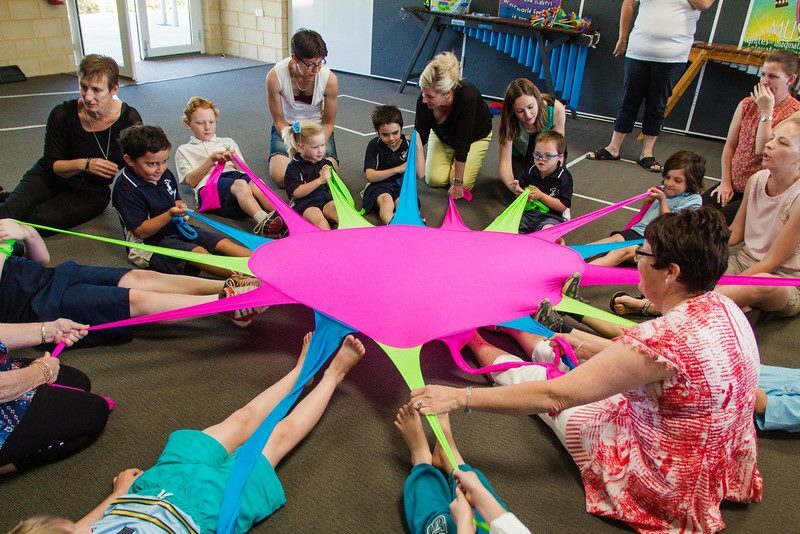 The Octaband® is a playful, interactive tool for increasing one’s sense of belonging and connection through movement. The Octaband® is a visual representation of the idea that each person is an individual and simultaneously an integral group member. The legs provide the opportunity to pull, representing a separate and autonomous self, while maintaining group cohesion. The Octaband®’s bright colors, stretchy material, and innovative design invite curiosity and playfulness, motivating people of all ages and abilities to move and connect with each other. Like its namesake, the octopus, the Octaband® is very adaptable. It can be squeezed into smaller spaces by rolling the band around one’s wrist several times. 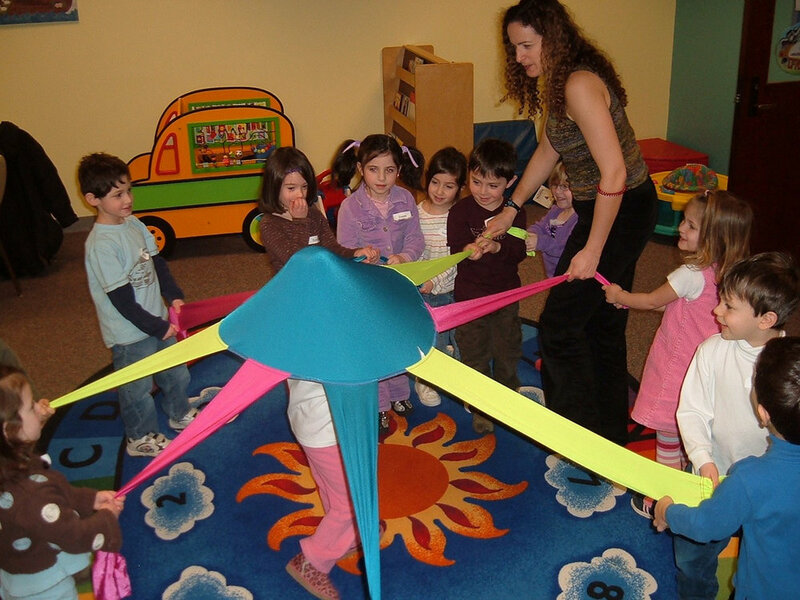 Conversely, the Octaband® can expand into larger spaces by stretching out the legs. Manifested in the image of the Octaband® is the uniqueness of each one of us and our connection to a larger whole ~ a whole that is greater than the sum of its parts, a whole that bubbles up with synergy. 10% of Net Profits are Donated to Dementia Research and Advocacy.